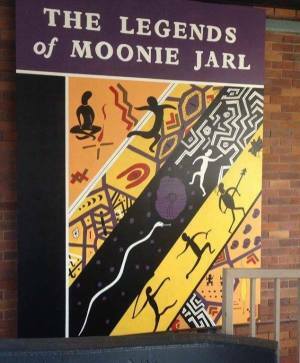 Located at the Maryborough Library, this mural celebrates the book ” Legends of Moonie Jarl”. First published in 1964 by Jacaranda Press, Legends of Moonie Jarl is a selection of creation stories from K`gari or Fraser Island, taught to Butchulla children by their Elders. These stories tell how the birds, animals and plants were created as well as teaching the children the important values of respect and good manners. Written and illustrated by siblings, Wilf Reeves and Olga Miller, Legends of Moonie Jarl is a landmark work in Australian literary history. It is the very first book of Aboriginal stories, authored by Aboriginal people. 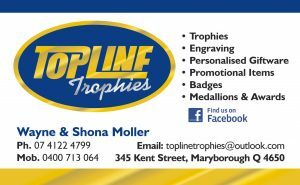 Both Wilf Reeves and Olga Miller were born in Maryborough, grew up in the district and were keen members of the Maryborough Writers Group in the 1960`s, publishing works in the Moonaboola Quill, which was the catalyst for the publishing of Legends of Moonie Jarl. Reprinted in 2015 by the Indigenous Literary Foundation, Legends of Moonie Jarl continues to pass on the stories of the Butchulla people. Fiona Foley, the artist, exhibts regularly in Australia and internationally. In 2014 she was the recipient of an Australia Council Visual Arts Award. Fiona was assisted in painting this mural by Warraba Weatherall. The artist’s commission was funded by the Council’s Story Trail Funding Scheme. 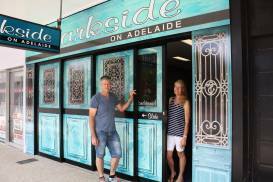 The Maryborough Mural Project relies entirely on the generosity of volunteers and sponsors from our local community. The artist’s commission was funded by the Fraser Coast Regional Council’s Maryborough Story Trail Funding Scheme. The Committee would like to thank Mrs Tracey Christoffel, Ms Tracey Gray, Mr Glen Miller and Mr Rai Whitten for their time and expertise in coordinating this mural. 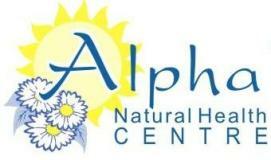 We would also like to thank Mr Colin Albrand and the following businesses for their kind sponsorship of this mural.